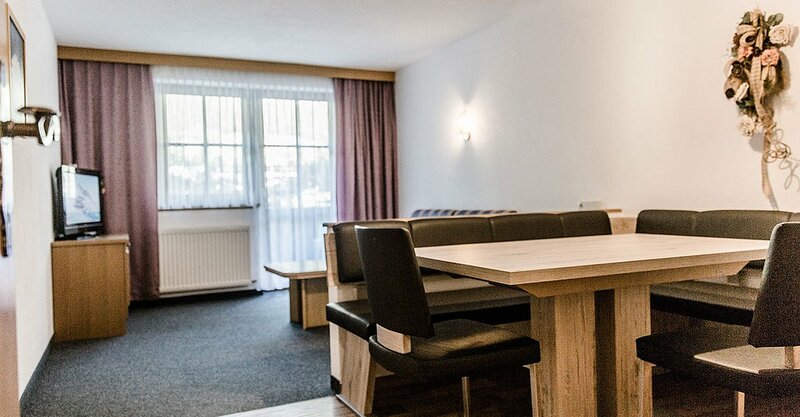 Rooms & Apartments at the entrance to Sölden, in a quiet location. Apartments in the center of Sölden, away from busy centers and traffic routes. 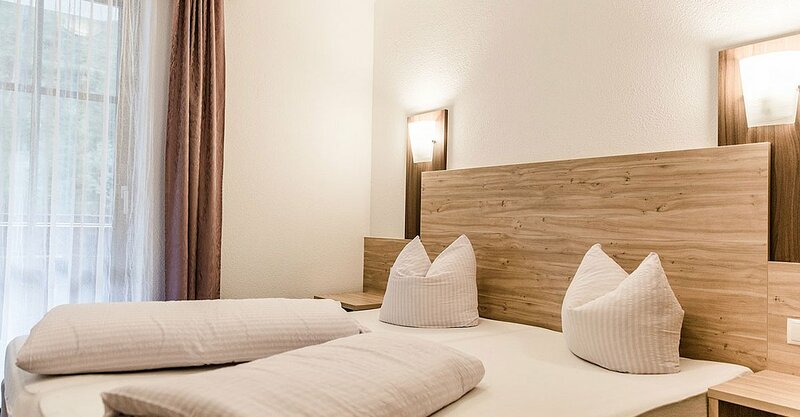 Rooms in the center of Sölden at 2 walking minutes from Giggijoch Mountain Gondola. True Holiday Variety in the Top Spots of Sölden! 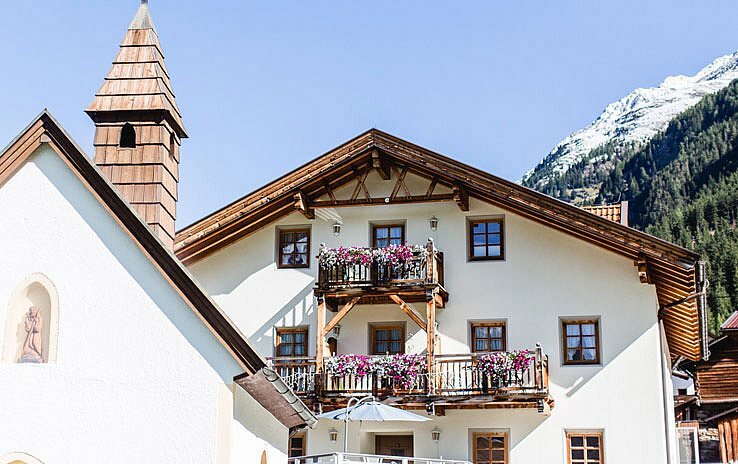 Our splendid ALPENLIVING Holiday Retreats offer both a high level of living comfort and centrally located top spots for a memorable winter or summer vacation in Sölden. 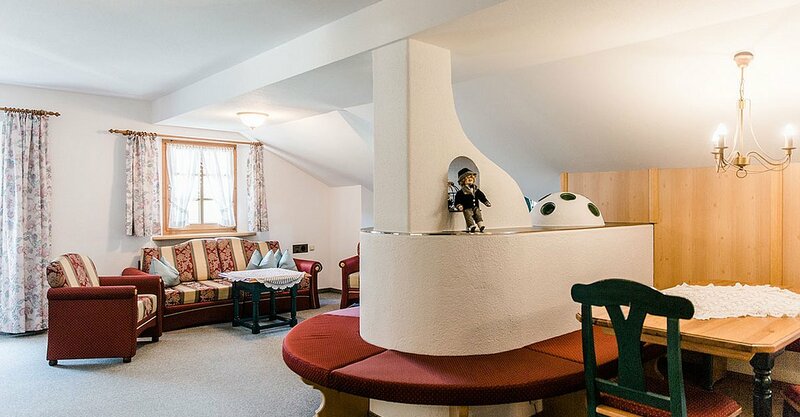 A traditional and homey atmosphere coupled with genuine Tirolean hospitality amidst the awe-inspiring scenery of the majestic Ötztal Alps – That's what our marvelous ALPENLIVING Guesthouses stand for (Apart Hotel Alt Kaisers, Apart Grüner Fidelis and Haus Agnes Gstrein) in Sölden. All our rooms and apartments are comfortably equipped and offer a welcoming ambiance. 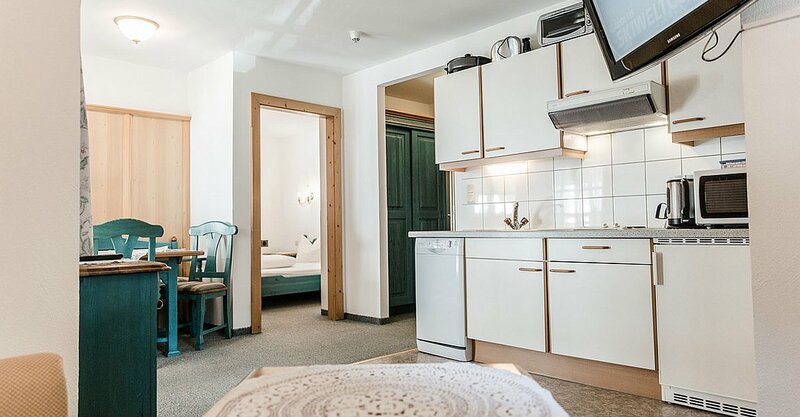 Take a closer look either at our centrally located holiday paradise or our apartment house in a quiet setting – The choice is all yours: select your favorite ALPENLIVING Accommodation for your perfect summer or winter vacation in Sölden,. We look forward to giving you a warm welcome to the Ötztal Valley. 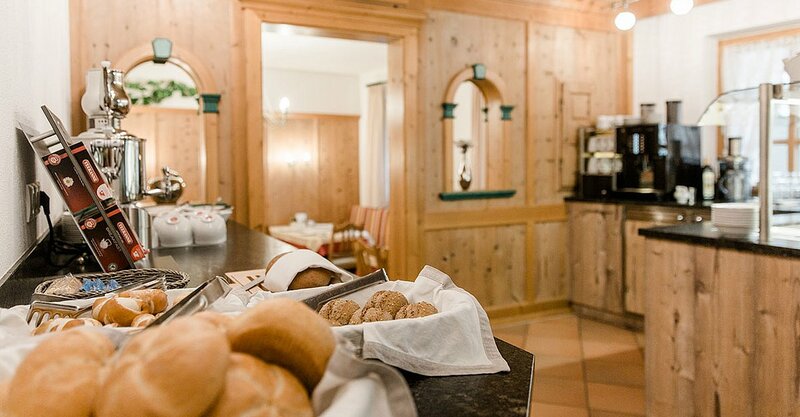 Apart Hotel Alt Kaisers nestles in a peaceful and sunny setting at the entrance to Sölden. We offer 9 homely rooms for 1 – 4 persons and 3 outstanding holiday apartments sleeping 2 – 9 persons to feel at ease and enjoy memorable holidays. 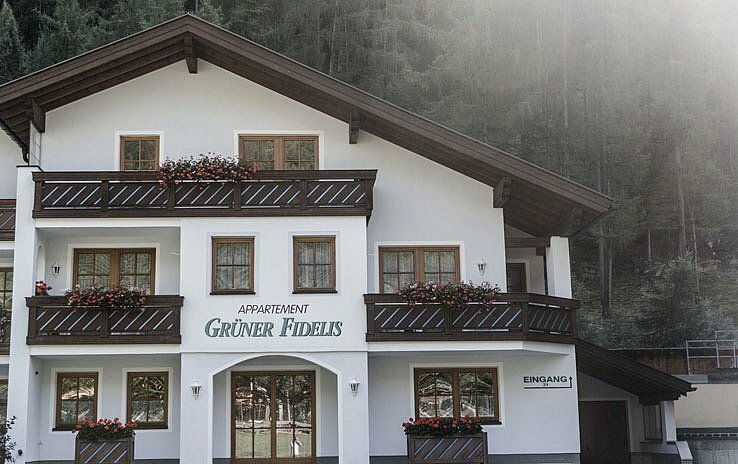 Traditional Tirolean hospitality in a modern ambiance – This is what your holiday retreat at Apart Grüner Fidelis offers in Sölden. Choose from 3 cozy apartment types for 2 - 6 persons close to the village center but far enough from the main road. 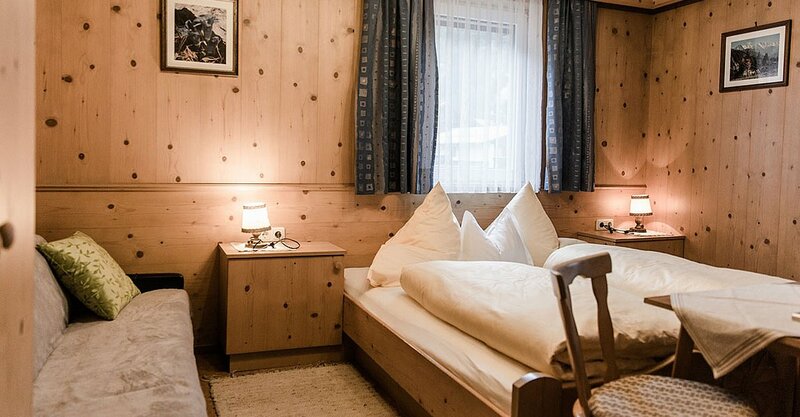 Unforgettable holidays right in the center of Sölden and in the middle of action. 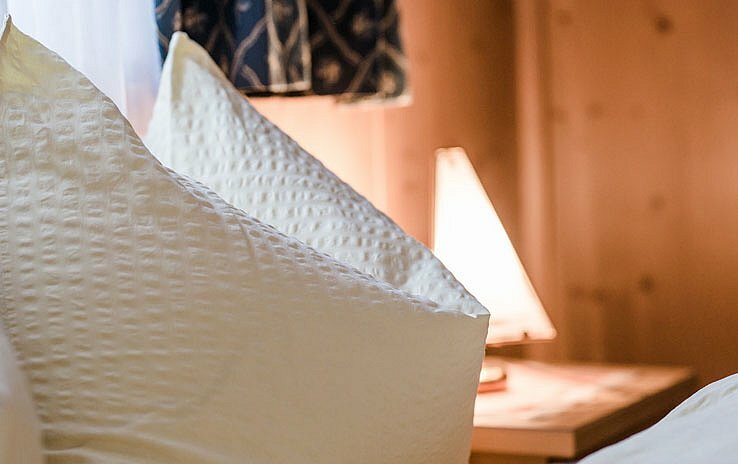 Our guests can look forward to 5 rustic double rooms furnished in traditional Alpine style, equipped and decorated with so much love to the detail.